Warm weather is slowly getting here and I couldn’t be happier. I love that here, trees bloom with all different colors of flowers. It’s just breathtaking! So I’m very excited to be able to get out and do my sessions outside again! 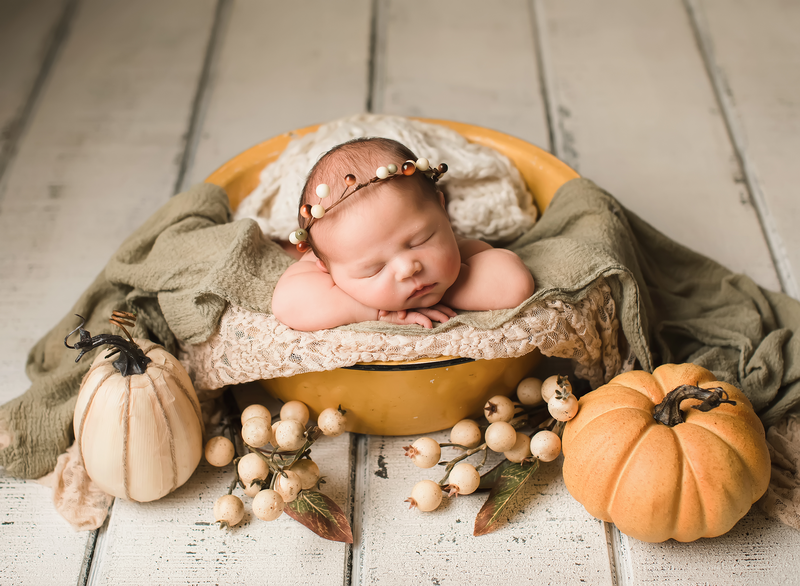 (Of course newborn and baby pictures can still be in my studio or in your home.) If you are wanting a session this coming year, NOW is the time to book it. Dates are filling in and I only do a small number of sessions per month so that I have more time with my family. 🙂 Can’t wait to find new locations and meet lots of new families this year! If you are interested in a session, just drop me an email: brandy@brandylewisphotography.com and I’ll get back to you!